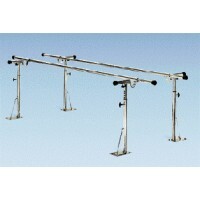 Physical Therapy Products There are	177 products. 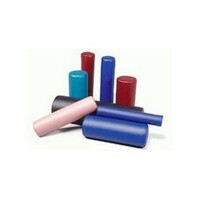 Accessories -- Physical therapy accessories are many and varied. 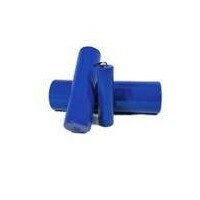 The Teeter Hang Ups Herbal Pillow Package contains herbal pillows stuffed with aromatherapy herbs. Heat or use them cold to relax and unwind. An electronic digital timer tells you how much time you've exercised. Aquatic Therapy -- Aqua therapy has long been used to benefit our bodies. Most health clubs have now incorporated aquatic exercises into their fitness programs and hospitals use various forms of aqua therapy to aid their patients in a quick recovery. Balance Training -- Devices to help your patients balance themselves while getting the much-needed exercise needed for an injury or post-operative situation. 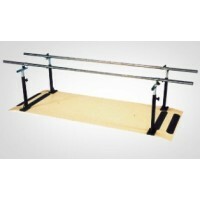 You can choose from balance platforms, parallel bars and ability trainers. 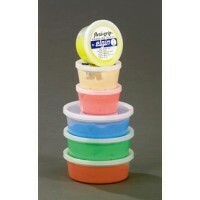 Bolsters and Wedges -- These products add to a patient's comfort and come in a variety of lengths and thicknesses. Angled wedges, placed in any position, aids rest and relaxation. 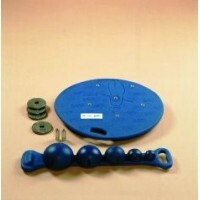 Exercise Balls and Mats -- Everyone knows the advantages of using exercise balls. 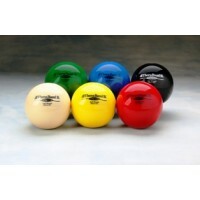 There are various sizes of balls and ball stackers available -- as well as air pumps and mats. 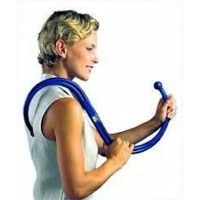 Exercise Bands and Tubing -- Exercise bands, fitness cables and home exercise equipment kits help your patients increase resistance power with ease and comfort. Fitness Cables -- Fitness cables create smooth resistance all the way through the movement and stretch the muscles out. Foam Rollers -- Geared for moderate to heavy users, the exclusive AXIS Rollers give all the benefits of traditional rollers without breaking down. 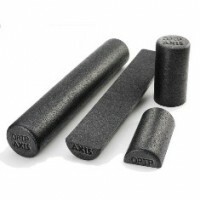 Free Weights -- Physical therapy products, such as free weights, are available in many varieties, including soft weights (hand-held isotonic weights). A deluxe version features a "tower" of physical therapy choices, from exercise bands and tubing to cuff weights. 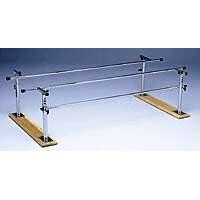 Hand Exercisers -- Increase range of motion to hands and shoulders with physical therapy products like an exercise "skate," mounted on nylon rollers and sold with hand fasteners. Our Teeter Hang Up Flex Clubs increases range of motion to wrists, shoulders and elbows. 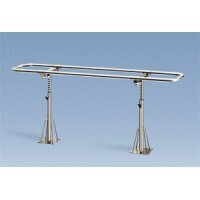 Inversion Tables -- The ultimate piece of physical therapy equipment, the inversion table -- easy to rotate to any angle. 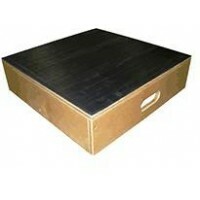 These tables help relieve back pain and improve posture. 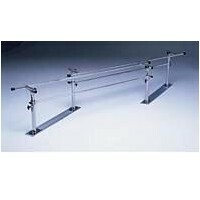 Parallel Bars -- Physical therapy equipment that can be folded and adjusted for height and width. 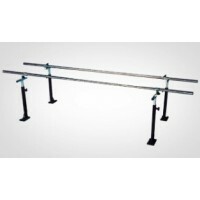 Wheelchair patients can exercise by using specialty parallel bars. 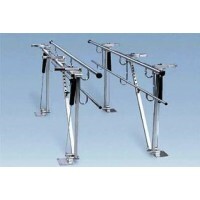 Pedal Exercisers -- Get the workout you need for your legs and arms with the Pedal Exerciser. 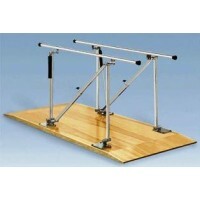 This device is a fun and easy way to get gentle exercise for your limbs. Pulleys -- Resistance training is a vital part of a patient's therapy. 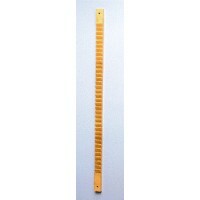 Free-standing or wall-mounted pulleys fit your every need. 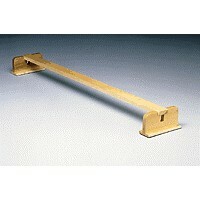 They provide excellent exercise for bed-ridden and wheelchair patients. Rebounders -- Rebounder trampolines and balls come in various shapes and sizes to assist the patient in balance and jogging endeavors. These are vital tools for power training. Theracane -- Theracane exercise therapy products apply pressure to affected parts of the body to relieve muscular pain and chronic conditions. Athletes and travelers will love these products. 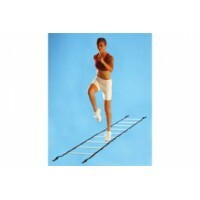 Training Stairs -- Various sizes of training stairs help with balance when climbing stairs. 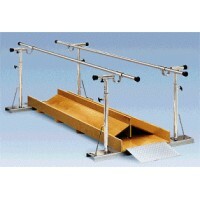 A ramp and curb training set can be extremely beneficial to the visually impaired. 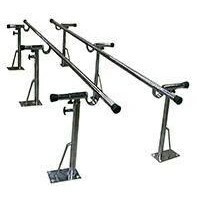 Upper Body Ergometers -- Ideal for wheelchair access, upper body ergometers strengthen your patient's upper body by providing necessary movement and resistance to affected areas. 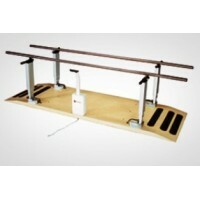 The wall-mounted Bailey shoulder wheel is an inexpensive upper body ergometer that adjusts to all positions. Call MedSource USA toll free at 1-888-510-5100, your number one choice for all your physical therapy products. We are dedicated to helping our customers succeed by offering high quality products, competitive prices and outstanding customer service. We offer clinic discounts as well as three convenient ordering options; phone, fax or direct online ordering. Choose the one that's most convenient for you!